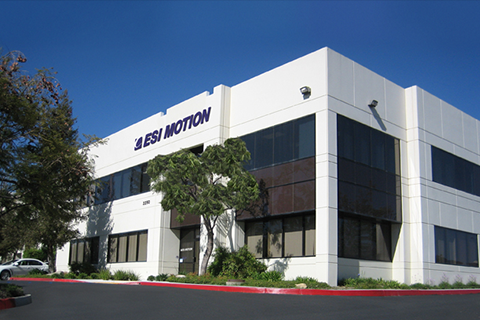 ESI Motion, founded in 2004 by an American family, is a global leader in high-performance servo drive technology, specializing in harsh environments and mission critical applications. 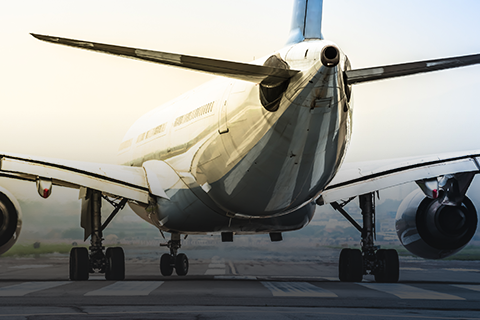 Our products are used in defense and commercial ground vehicles, aerospace, space, naval defense and maritime applications, unmanned systems, traditional and alternative energy and other specialized industries. ESI Motion management blends together cutting-edge modular servo drive technology with world-class best practices and execution. 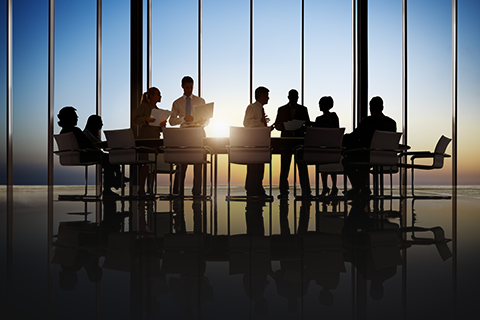 From the start, we have been committed to working in collaboration with our partners and stakeholders to deliver the highest quality products and services to our clients. ESI Motion follows strict AS9100D quality management and documentation processes, six sigma process improvement methodology and industry standard project management practices. These practices along with our highly specialized technology allow us to consistently deliver on-time, high-quality products that exceed client expectations.